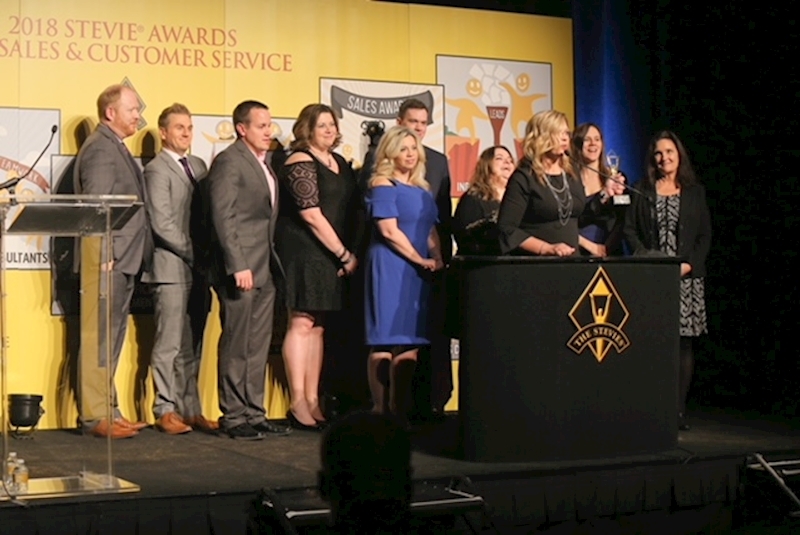 The Stevie Awards for Sales and Customer Service recognize the achievements of contact center, customer service, business development and sales professionals worldwide. The world's premier business awards, Stevie Awards competitions receive more than 10,000 entries each year from organizations in over 60 countries. "Our people are the secret to our success at Delta," said Steve Sear, Delta's President — International and E.V.P. — Global Sales . "I consistently hear from our customers that they keep coming back to Delta because of the service and commitment of our team, and I couldn't be prouder to work with each of you. Congratulations to each of the individuals and teams who took home a Stevie Award this year."